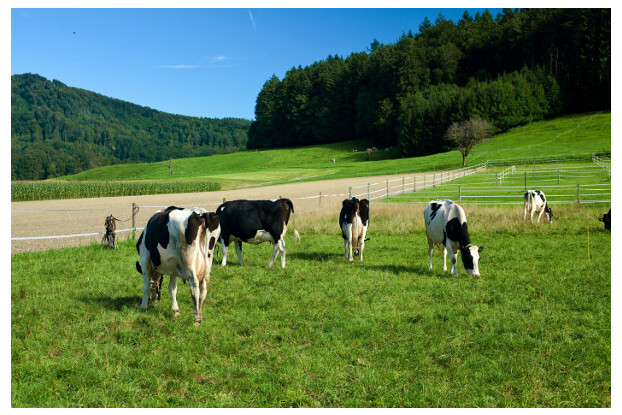 Our Pacific Northwest dairy cow pasture blend has been designed to provide palatable, nutrient-dense forage for dairy cows specifically found in the humid, cooler areas of the Pacific Northwest. This blend also contains grass and legume species with vigorous growth habits, ensuring your dairy cows achieve the highest milk production rates possible. Performs best in areas of western Washington, western Oregon and northwestern California.